We spiked the boring. And our fans. 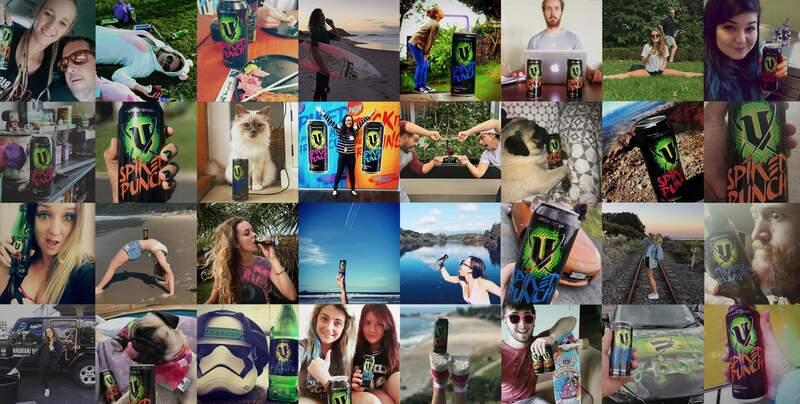 To launch V’s new variant we decided to do the unthinkable and change the formula of the beloved V Green. With one catch – the updated recipe was actually our new variant, Spiked Punch. Once we made the big reveal, Spiked Punch became the catalyst for our fans to takeover and spike their boring Instagram feeds. We needed to launch V’s new variant in a truly unique way, which created talk-ability and supported a 10 week sales period. 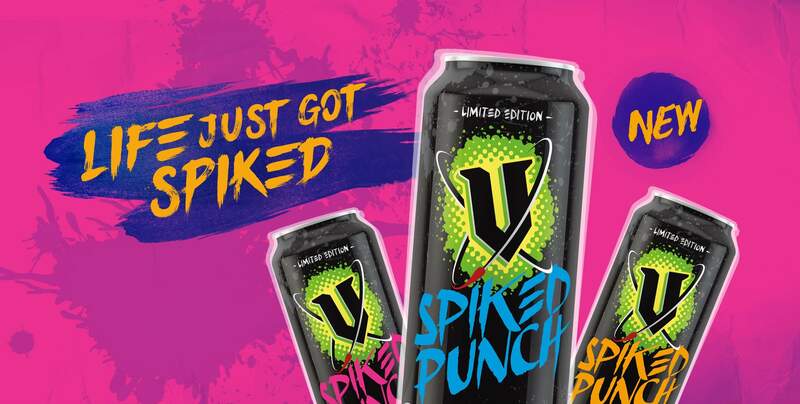 To launch V’s new variant, Spiked Punch, we embraced its name and personality to really have fun with V fans. We chose to spike Green V cans with Spiked Punch and call it a recipe trial instead. Through a simple Facebook post announcing a recipe change for Green V, we lit up V’s social channels. This opened up a huge debate amongst fans and resulted in mixed reviews. Majority resided in the fact that the new recipe tasted good, but Green V should remain the same. After a week of taste test activations and influencer reviews, we revealed Spiked Punch to fans. The response was huge with fans rejoicing in the fact that not only would their beloved Green&nbspV remain untouched but they would also be receiving a bold new V Variant. Spiked Punch was out to play and it wanted to go and spike the boring and perfect newsfeed of Instagram. Fans were encouraged to follow the targeted popular hashtags and location pins and disrupt the ‘perfect’ flow of those feeds with their Spiked Punch. The best form of currency for thanking a mate is shouting them some beers.